Skylight shades that are proven to reduce heat and glare! Saving you money and keeping you comfortable! Join Our Satisfied Sky Shades Customers Today! 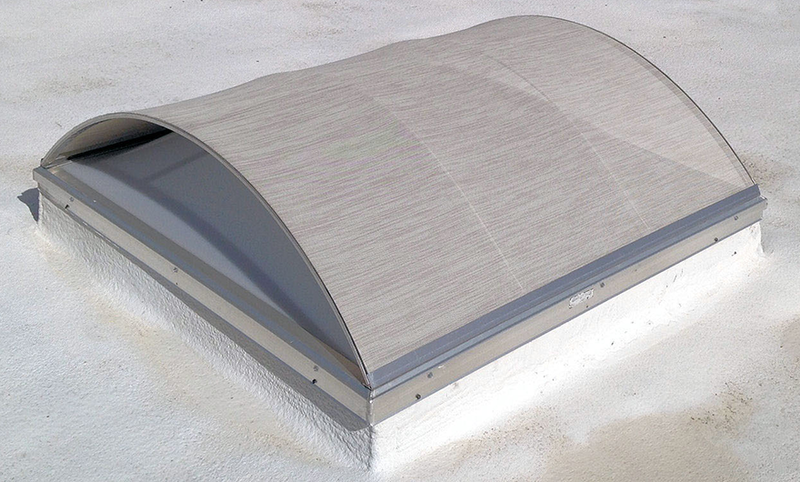 Arizona Sky Shades manufactures the best systems for skylight sun shading and the reduction of solar heat gain. 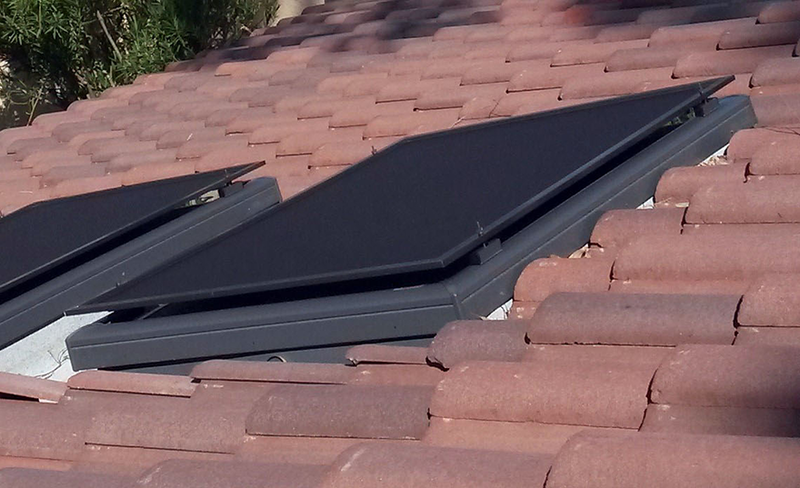 Our patented design is the result of over 5 years of testing in the harsh desert environment of Phoenix, Arizona. Experts from the building construction and energy efficiency industries joined together to design well thought out exterior mounted skylight shades that allow for easy installation, proper air flow, and maximum shading without dramatic reductions in visible light transmission. 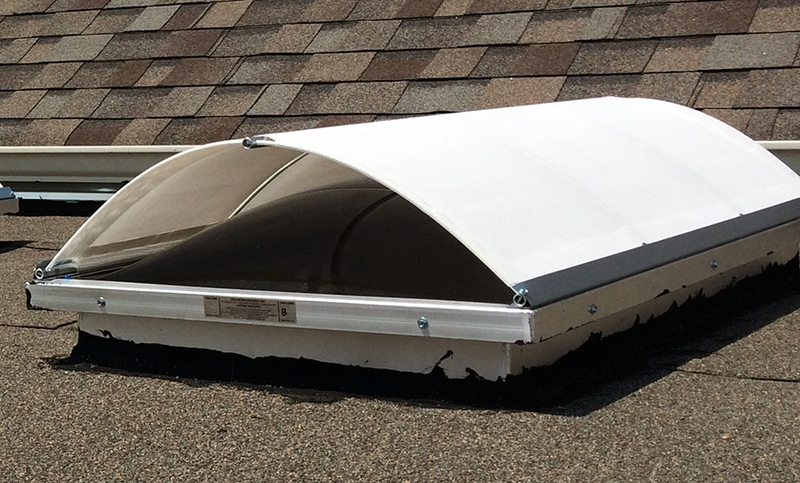 With a Sky Shade covering your skylight you will save money, stay cool and comfortable, while still enjoying the natural light you love!